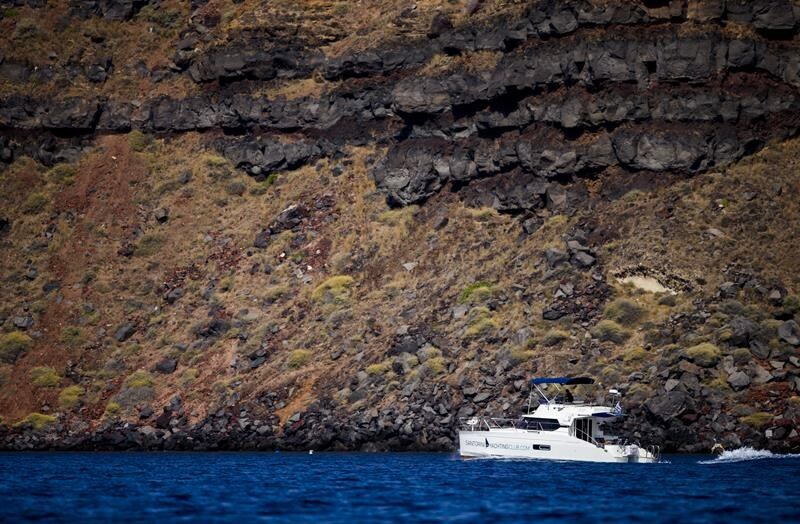 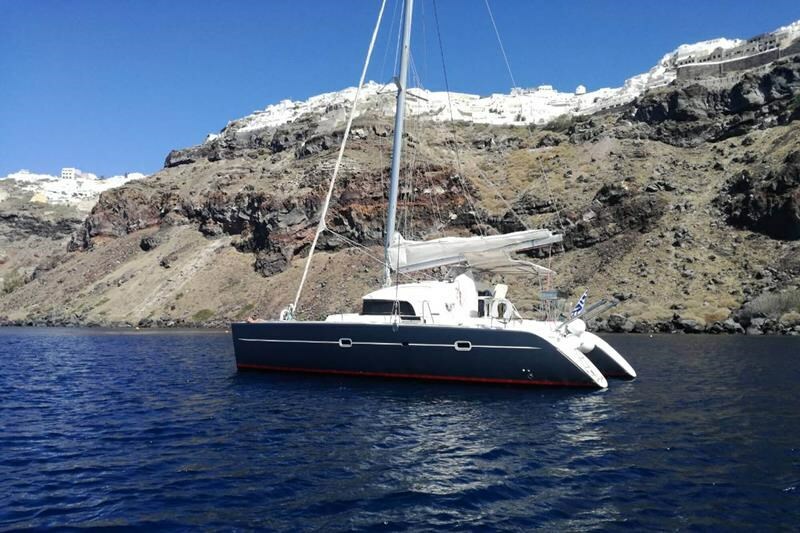 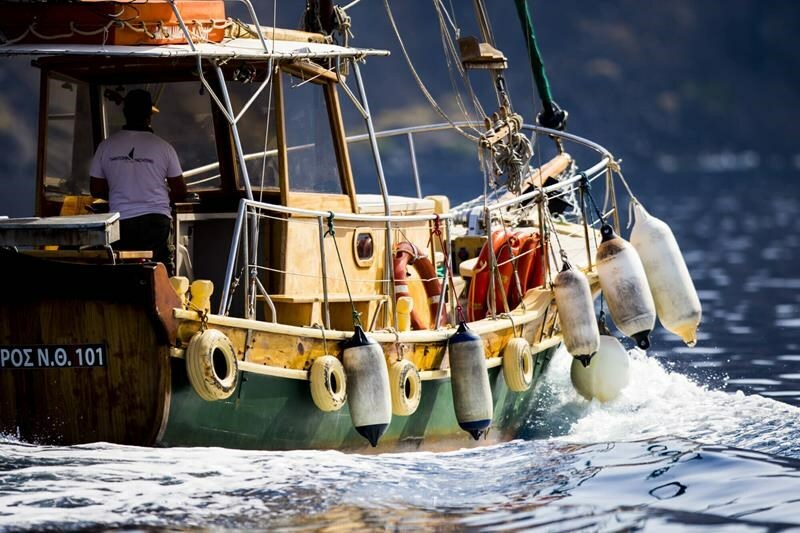 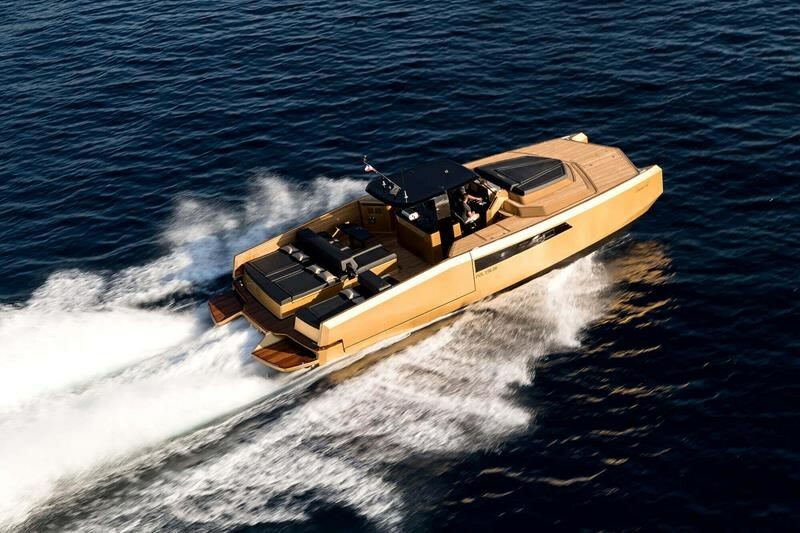 Santorini yachting club’s main purpose and interest is to provide the best luxury boats for rent so that our global visitors enjoy the beautiful island of Santorini in the best possible way. 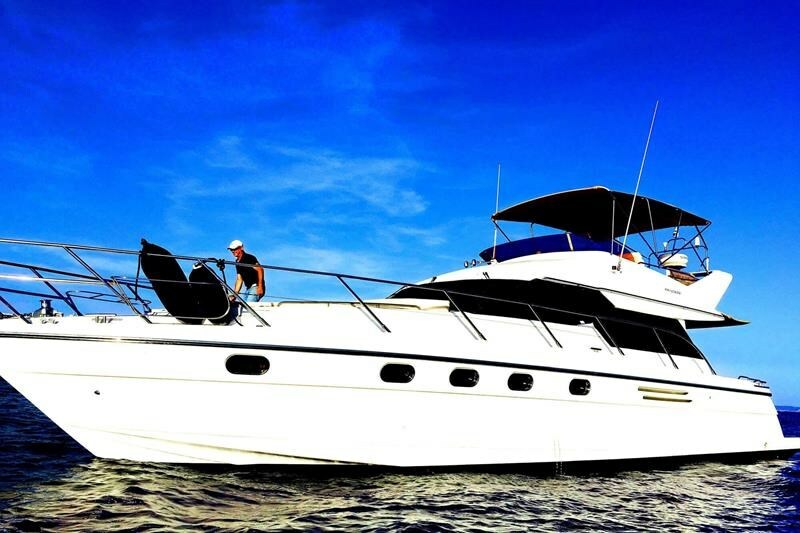 Our luxury rental boats fleet includes several types of luxury boats to rent, in a private or semi private basis. 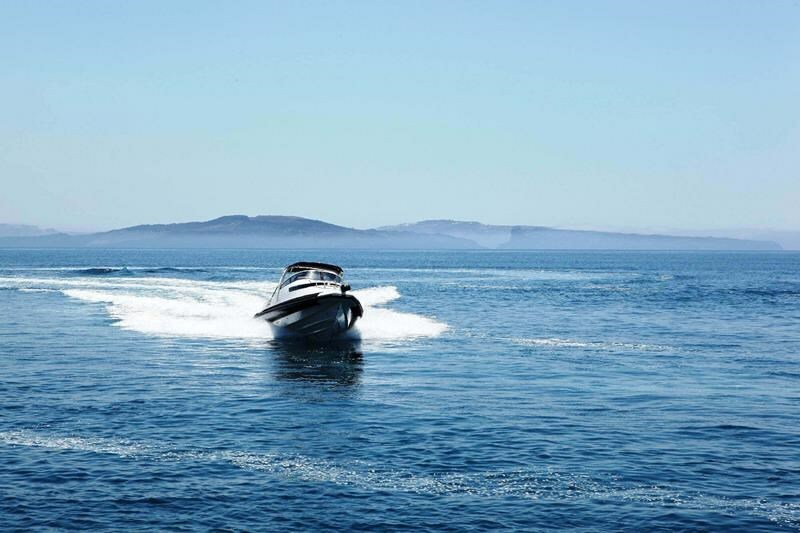 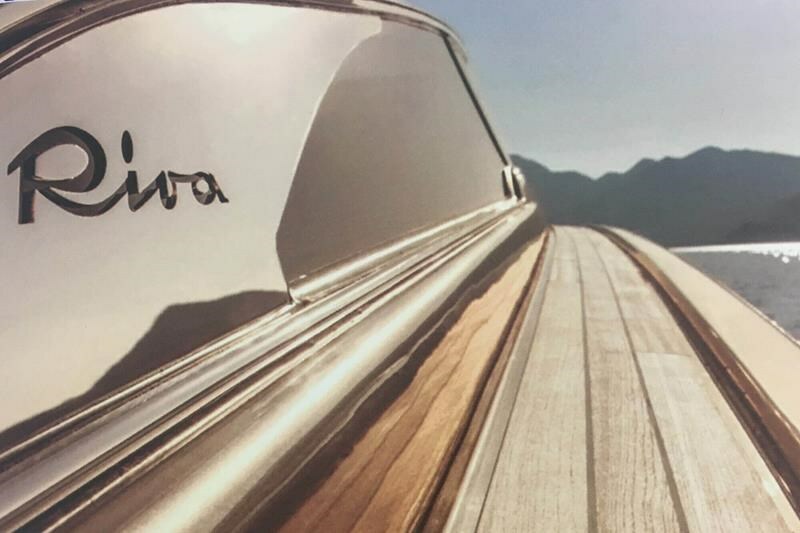 Let’s make your luxury boat rental reservation today.